Now this really is a good tutorial. 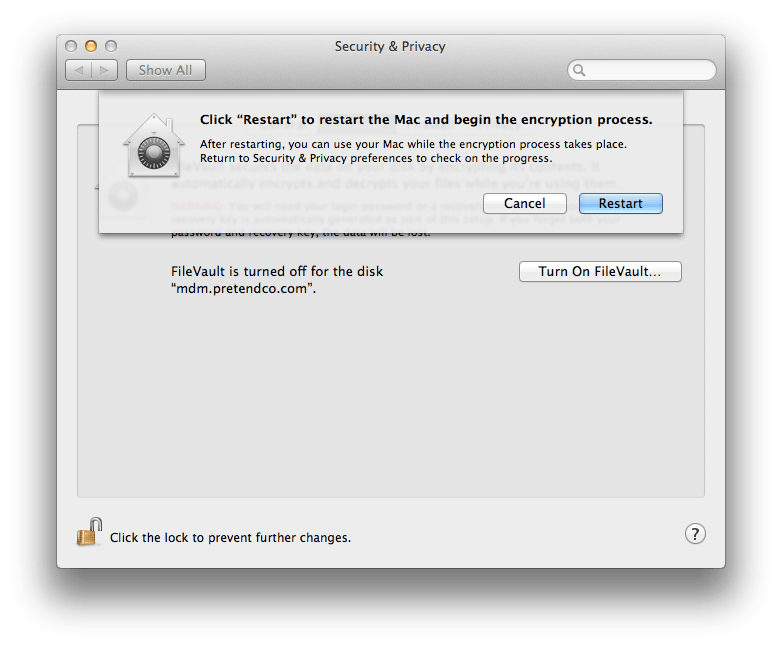 I just have the problem, that I try to use a pre-created Master Password/keychain and the fdesetup always says it couldn’t create the institutional user. Any advice? 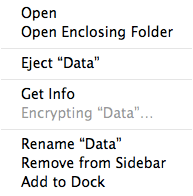 Permissions on the keychain? Can you create it with fdesetup? Just had issues with my keychain file, this is solved by now. 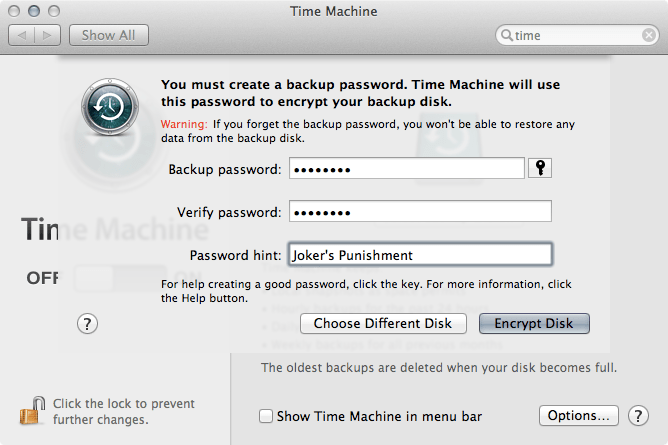 I’m wondering how encrypting a Server’s harddrives should be done. 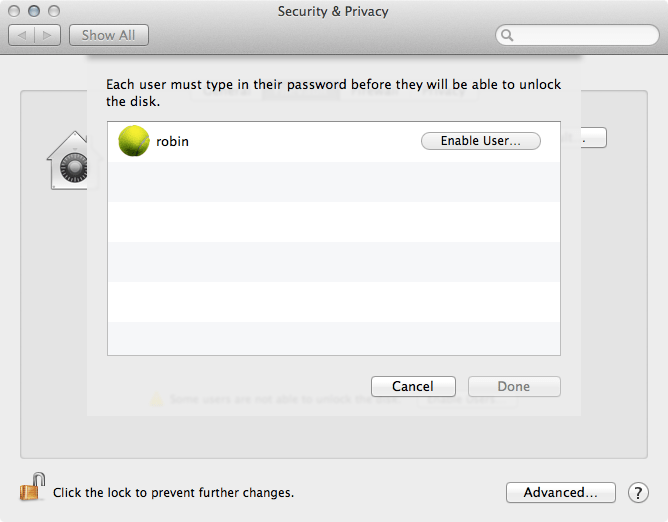 For example, I have a MacBook Pro 3,1 running ML Server, with data held on external FireWire and USB drives. System data is on the internal main drive. 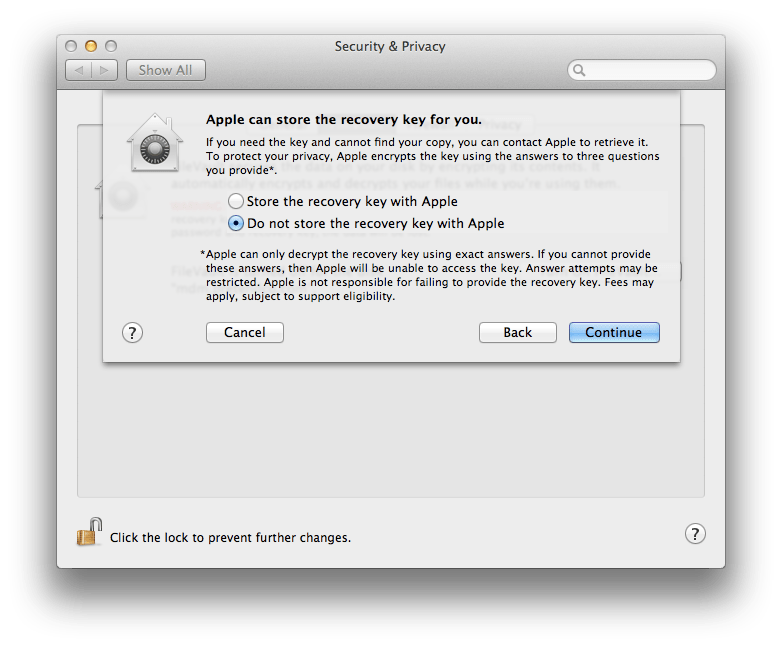 All bound systems use FileVault and users’ home folders are also FileVault encrypted – but I’ve noted the Network Home Space is not (and individual files can easily be accessed by an Administrator). As this system auto starts/shuts down, is it possible (reasonable?) to encrypt any/all of those drives? 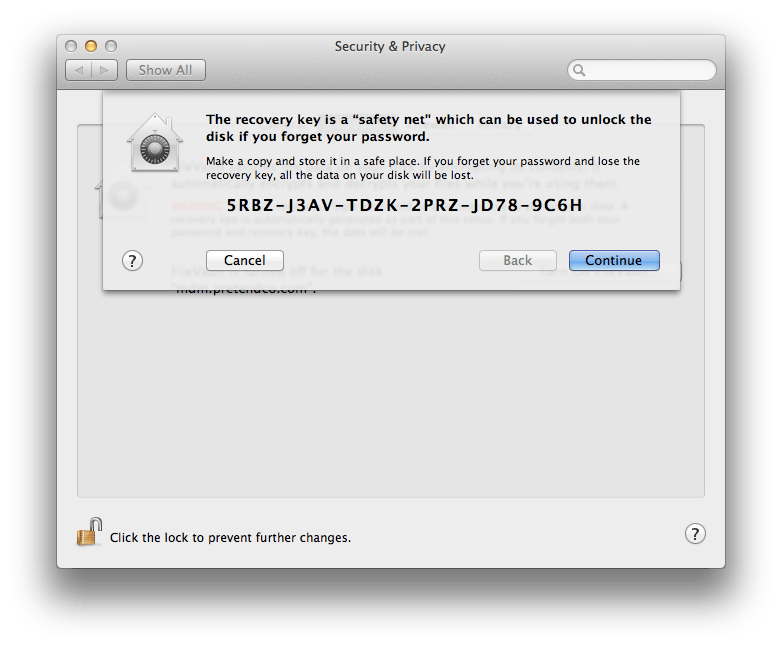 And (if it’s not too much to ask) – is it possible to keep users Network Home Space in a FileVault style ‘sparse’ bundle? Thank you very much for your efforts and allowing your brain to be picked. I wouldn’t keep users data in a bundle. 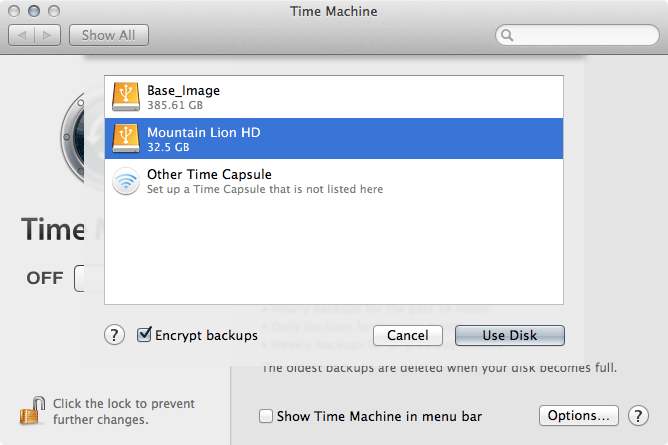 If you’re using FileVault in Lion or Mountain Lion then it encrypts the entire boot disk. 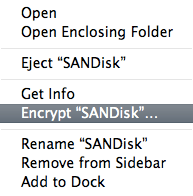 To encrypt additional disks, just right-click on them and click Encrypt. 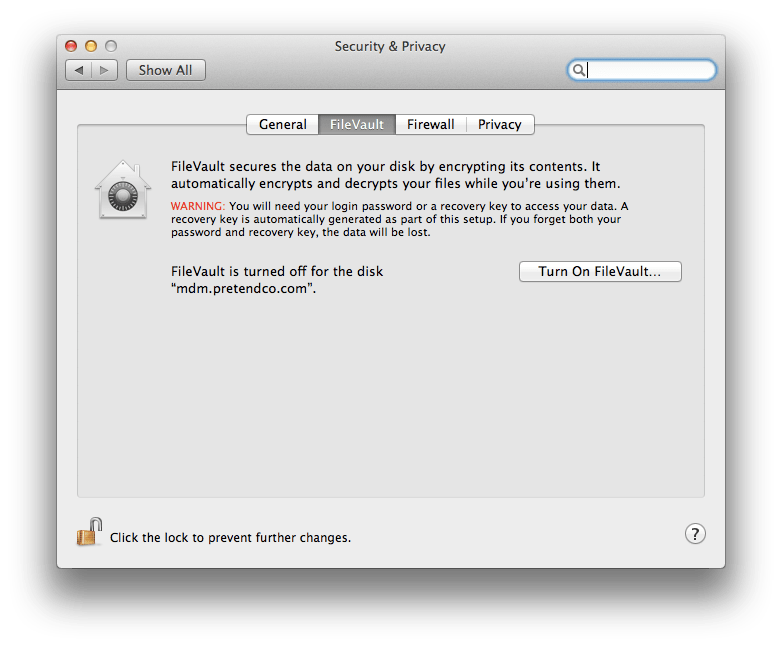 Neither of these will allow you to boot the system in an unattended manner, but if you’re already using FileVault then you’re not doing so anyway. 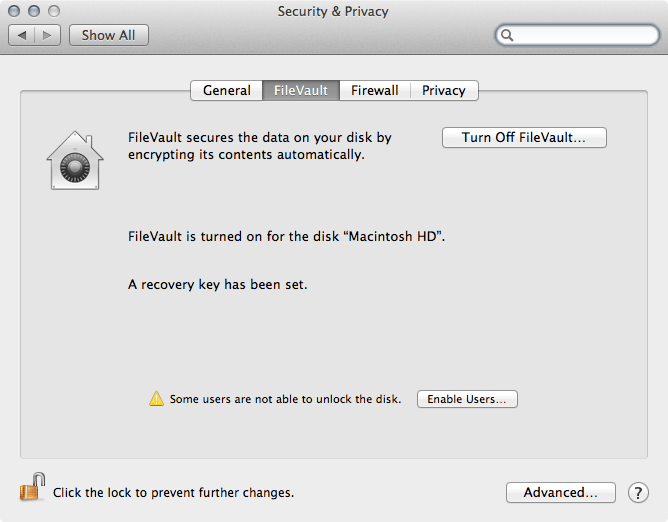 Using FileVault on clients and servers, provided all volumes are encrypted should keep all data encrypted.